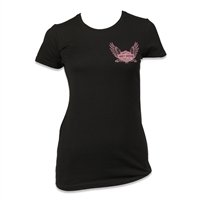 Looking to add some additional panache and rebelliousness to your wardrobe? 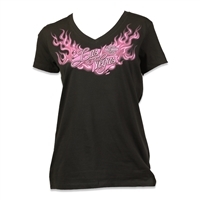 We have the best selection of women's motorcycle clothing, in a wide range of styles. 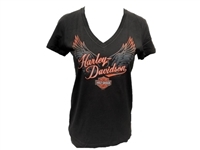 All our women's biker shirts exude the confidence and individualism you've come to know and love from the Harley brand. 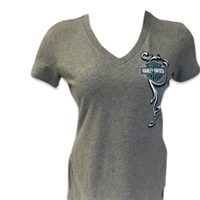 Our darker tone shirts are an excellent choice for something to ride the road in, and our lighter pastels make representing your Harley love simple and colorful. 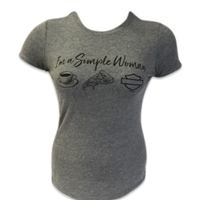 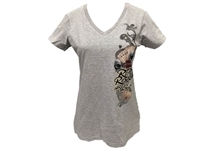 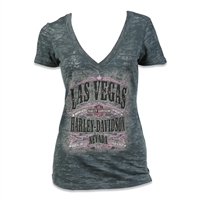 We're certain that we have something for everyone when it comes to women's Harley shirts. 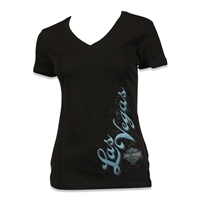 Shop our online store for all your Harley-Davidson ladies tops and select from an assortment that not only conveys your Harley passion, but also has a pinch of party from city of Las Vegas. 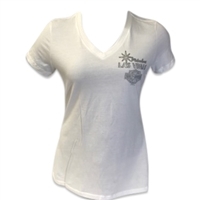 For any questions regarding inventory or general questions, feel free to reach out to us at 1-888-218-0744. 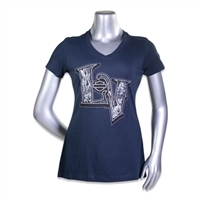 We will excitedly assist you in whatever way necessary.